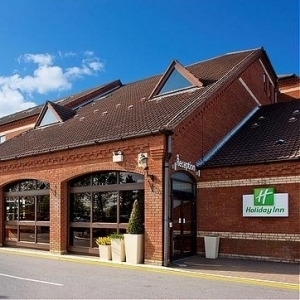 The ICT for Education national conference programme reaches Norwich on 16 May 2014 at Holiday Inn Norwich - North. Young people we teach are connected in a way that, for most of us, was not possible as we were growing up. This creates a host of exciting new opportunities for education and learning, but also institutional challenges that will test our current practices. How can we grasp the opportunities and tackle the challenges? Matt will cover strategies to engage primary students with elearning and consider the relevance of elearning to a range of subject areas and skill sets. He will also consider how to inspire students to become creative with technology, rather than simply learning to use it. A simple but effective message: "Take one idea and make it happen!" Computing at School (CAS) is supporting schools across the country with the implementation of the new computing curriculum. Simon will review the role of CAS and detail some of its recommendations on how best to deliver the curriculum. As more tablet devices are deployed in schools to support teaching and learning, schools’ internet connections are becoming mission critical, but providing sufficient bandwidth can be impossible, or expensive. This presentation will offer five ways to improve internet performance for tablet schemes.